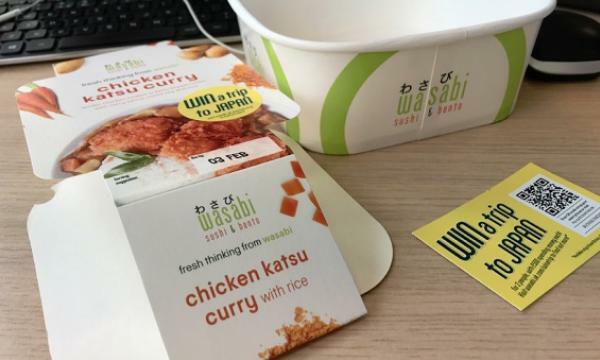 Asian fast food chain Wasabi is using smart packaging tech that also gives customers a chance to win a trip to Japan. The competition celebrates the launch of Wasabi’s Home Bento range in Sainsbury’s available in 200 of the supermarket’s branches across the UK. Each of five new restaurant-quality ready meals features a unique code that can be used as an entry to the competition. For a chance to win a trip to Japan for two, customers need to use their smartphone to scan a unique QR code in the packaging and submit their entry. 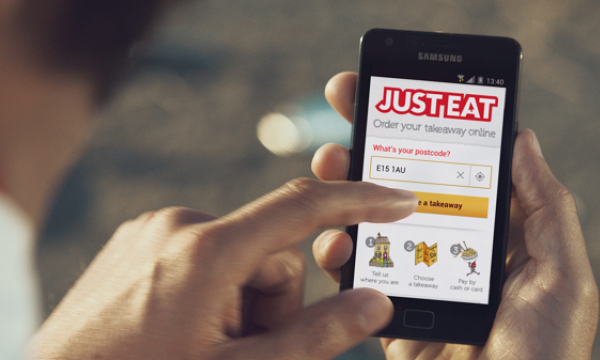 Alternatively, they can also type the one-off short URL into a web browser to enter the code featured on the ready-meal’s packaging. 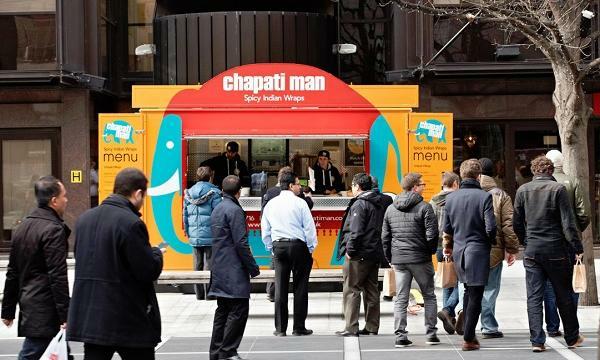 By using this technology, powered by mobile tech platform Thyngs, the promotion gives Wasabi another way to interact with customers by turning their packaging into a new channel of engagement. Thyngs’ analytics platform can also tell Wasabi who is picking up their ready-meals at Sainsbury’s and whether they come back for more purchases. “With the exciting roll-out of our ‘Home Bento, ready to heat’ products to Sainsbury’s stores, we were thrilled to be able to partner with Thyngs technology to enable our packaging promotion. We wanted a fantastic user journey to encourage our customers to enter our ‘Win a Trip’ competition and drive sales," Andreia Harewood, Senior Marketing Manager at Wasabi, said.